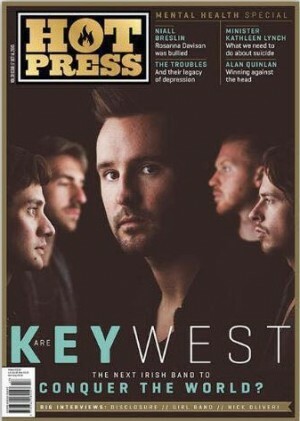 Keywest are taking over as the band on the cover of Ireland’s popular music magazine Hot Press. 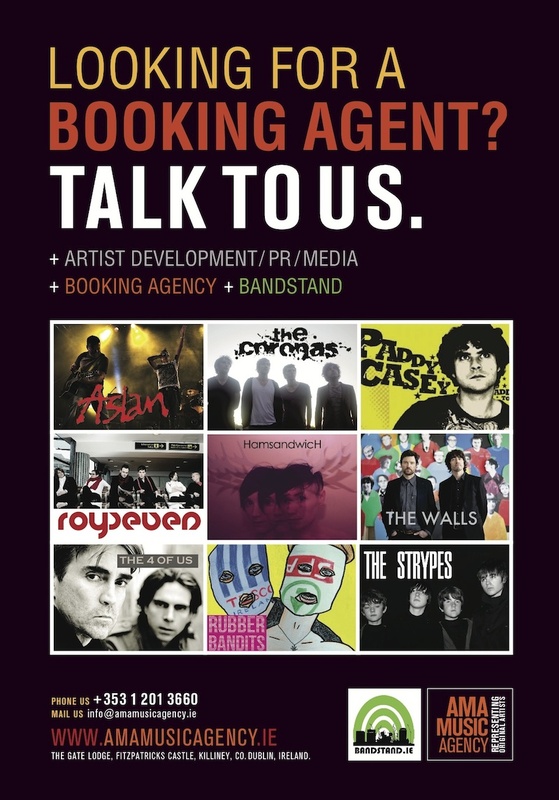 The five lads are embarking on an Irish & UK Tour very soon with their latest record release JOYLAND. Please check in on the band’s Facebook Page for all the details and to keep up to date on everything Keywest ! !